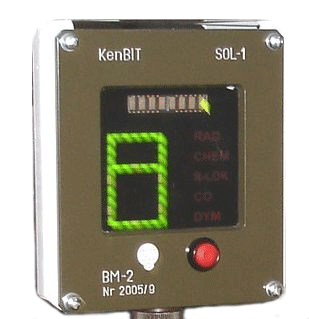 KenBIT offers Laser Warning Receiver System, which detects and identifies laser radiation sources such as: laser rangefinder including single or multi-pulse, Designator and Direction Finder. Use of this system gives the commander and crew of the vehicle vital seconds to decide whether to take evasive or aggressive action and thus increases survival probability. Information from detection heads about laser radiation and its angle of arrival is sent to the control box. The control Box collects signals from all heads and sensors. Synthetic information is displayed on Display Box. Each alarm is also generated in the form of audio signal which enables quick response of the crew at the signal of a threat, regardless of their job functions. 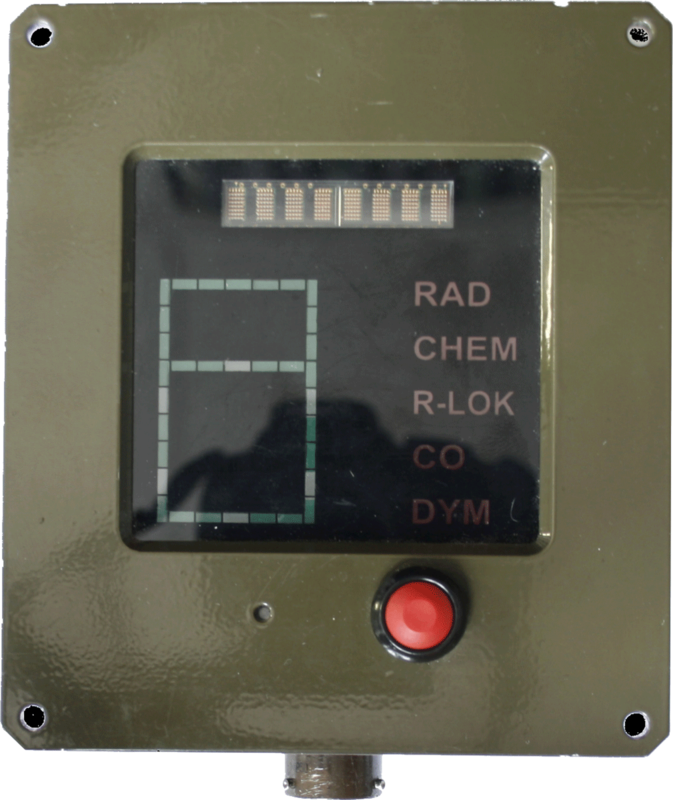 Information about the threat from the corresponding sensor can be sent automatically by VHF/HF radio to higher command level and visualized by the BMS application on the digital map. The System can be used for the same purpose to protect other than vehicle objects e.g. air, surface and floating, mobile or fixed points such as bridges, headquarters, warehouses, etc. 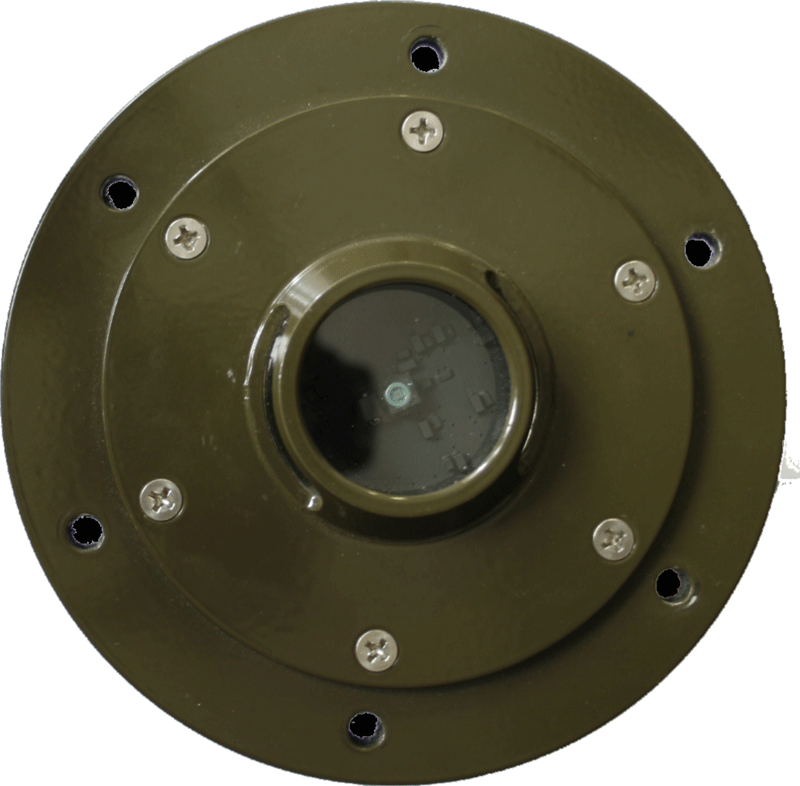 System was developed with cooperation with Military University of Technology.